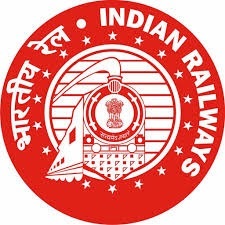 Railway Recruitment Board (RRB) has published Admit Card of Assistant Loco Pilot (ALP) & Technicians Examination 2018 which is going to be held from 9th of August 2018. 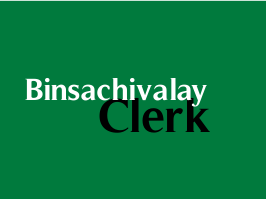 But admit card will be available 4 days prior to the candidate's exam date. 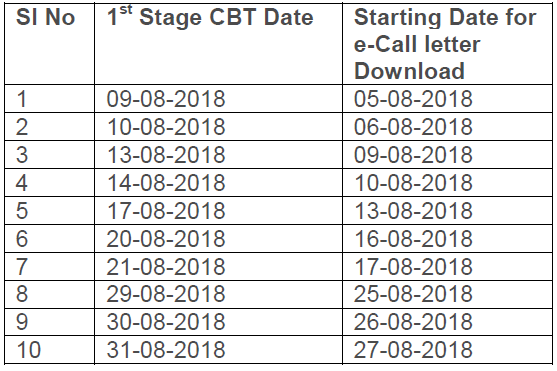 So, only those candidate download their admit card whose having an exam on 9th August 2018. 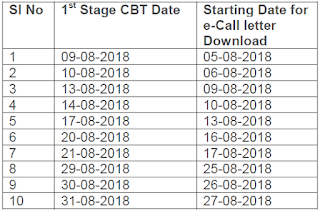 Forgot Registration number of CEN 01/2018 (ALP & Technicians Posts): Click here to retrieve Registration no.